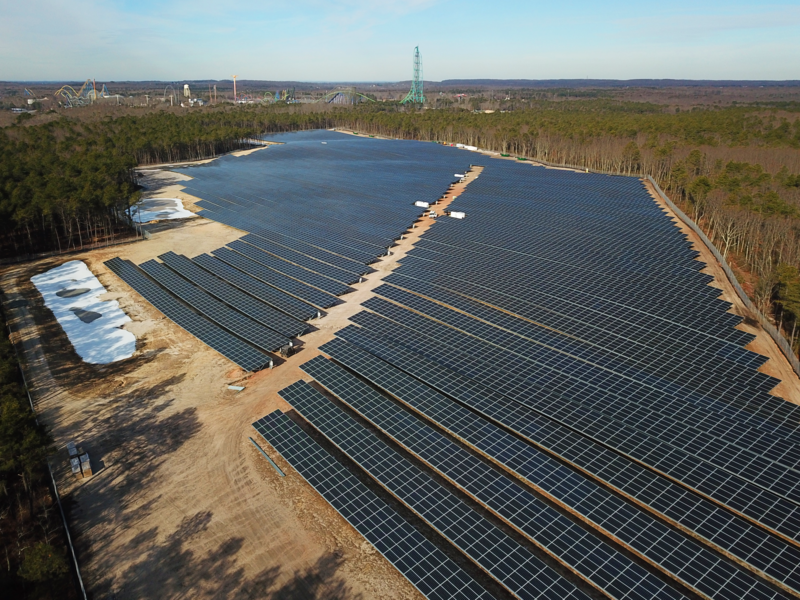 One of our latest aerial projects is this 12.5 Megawatt Solar Farm in Jackson, NJ. 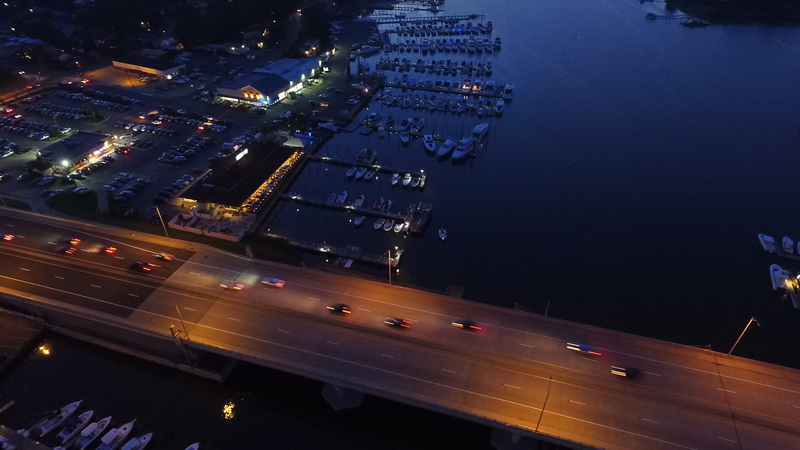 Altec Building Systems along with KDC Solar & Turner Whiting build this massive facility thank can power up to 2000 homes. 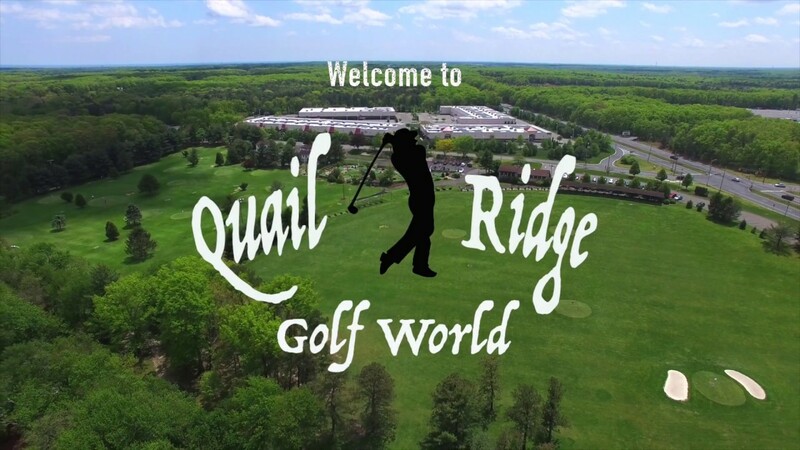 Check out the TV commercial we made for Quail Ridge Golf World in Wall NJ.